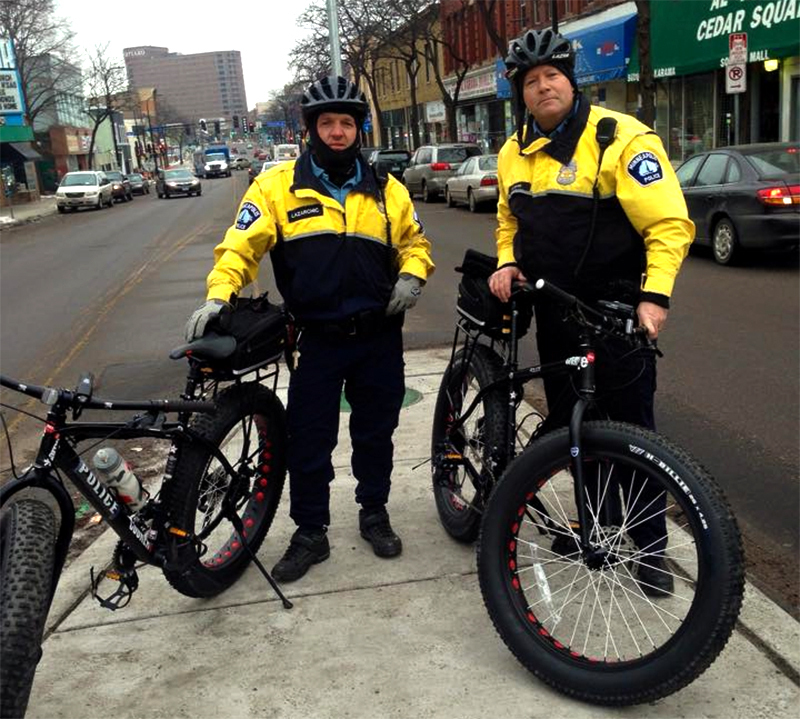 In Minneapolis, even the police ride fat bikes. This photo of two Minneapolis Police officers surfaced a few days ago and piqued our interest. So we made a call over to the department to learn more. 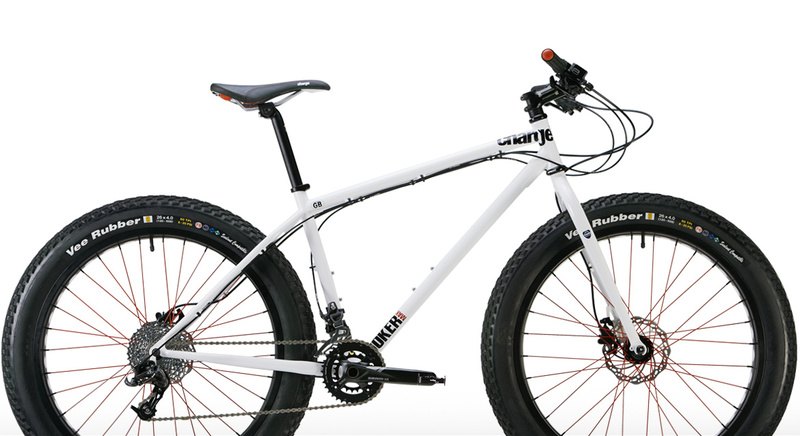 The MPD said that two Charge Cooker Maxi fat bikes were brought onto the force this year so officers could continue bike patrols during nasty winter weather. The department purchased the bikes with funding received through the Bike Cops for Kids Program. The attention-grabbing bikes not only help on patrol but also raise awareness for the program. Citing cost and decreased maneuverability of the bikes, the department doesn’t plan to purchase any more in the immediate future. But having ridden fat bikes through several winters, we won’t be surprised to see more police departments following suit.